According to a recent report on Bnet, about 190 women have died after taking Bayer’s popular contraceptive pills Yaz and Yasmin. The Swiss media says that Bayer is facing a shareholder motion at the end of this month condemning its marketing of these two contraceptive pill brands. The vote, although unlikely to pass, will put the pharmaceutical giant’s increasing problems especially with regard to contraceptive pills Yaz and Yasmin in the spotlight. As of February 2011, Bayer faced 6,950 lawsuits in the United States stemming from these two brands of contraceptive pills. The lawsuits allege that these defective products create potentially deadly blood clots and gall bladder damage. So far it had not been known how many women actually died from taking Yaz and Yasmin. But, a German language report on Swiss television last year claimed that a search of the Food and Drug Administration’s adverse event database found 140 fatalities associated with Yasmin and 50 fatalities linked to Yaz, which is the newer brand. There is no question that a majority of pharmaceuticals or prescription drugs or even over-the counter medication may have adverse health effects or side effects. There are also numerous instances of drugs that were intended to treat significant health problems such as heart disease in older patients, but have caused serious injuries or fatalities. However, contraceptive pills are typically taken by young, healthy women who are not likely to simply “drop dead.” That is why this death rate involving the use of Yaz and Yasmin are cause for alarm. So far, Bayer has denied all reports that state Yaz and Yasmin could have deadly effects on the young women who take them. They have denied the drug’s dangers and have refused to recall them. I’m not really surprised that these drugs haven’t been recalled, especially considering these contraceptive pills are Bayer’s second biggest revenue generator. Clearly, Bayer is putting profits ahead of the health and well-being of its consumers. Bayer should disclose the real risks of these medications to consumers who unwittingly take them. It is time to seriously consider recalling these dangerous drugs, which between them have claimed 190 lives. If you or a loved one has experienced adverse side effects as a result of taking Yaz, Yasmin or Ocella, please contact an experienced California personal injury lawyer to obtain more information about pursuing your legal rights. Pharmaceutical companies, which continue to put lives at risk by marketing dangerous drugs, must be held accountable. 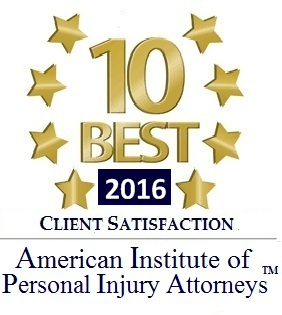 Lost a family member in a California defective drug case? Want to know your rights? Want to know what your case is worth? Want compensation? Want justice? Want to ensure the same thing doesn’t happen to another family? Call your best friends in the legal industry after a fatal Yasmin product defect case. Call 800-561-4887. The call is free. The advice may be priceless. 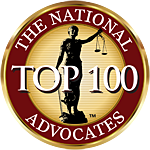 Call a BISNAR | CHASE pharmaceutical litigation lawyer for a free professional evaluation of your rights by attorneys who have been representing families of deceased accident victims since 1978. 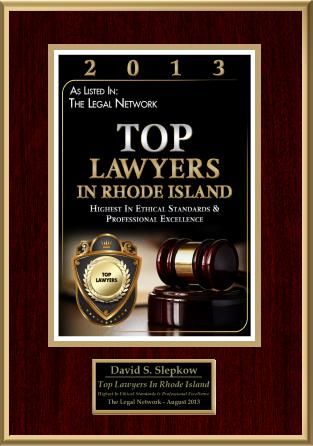 You will experience award winning representation and outstanding personal service by a compassionate and understanding law firm in a comfortable environment. Just wanna input that you have a very dnecet web site , I like the design it really stands out.